For audible and visual signal in the event of temperature rise or power failure. Can be located up to 1760 feet (536 meters) from cabinet. 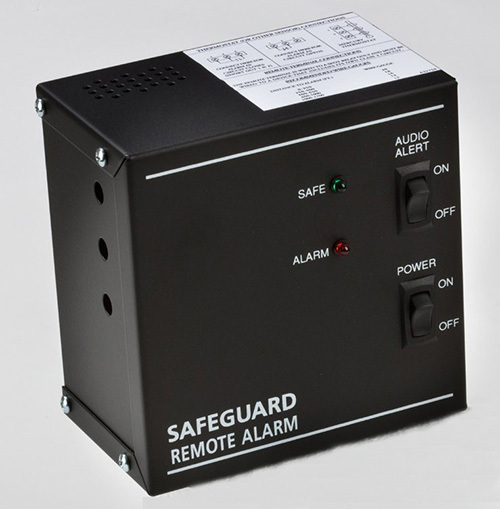 Must be used with alarm system and connected to normally open or normally closed remote alarm contacts.